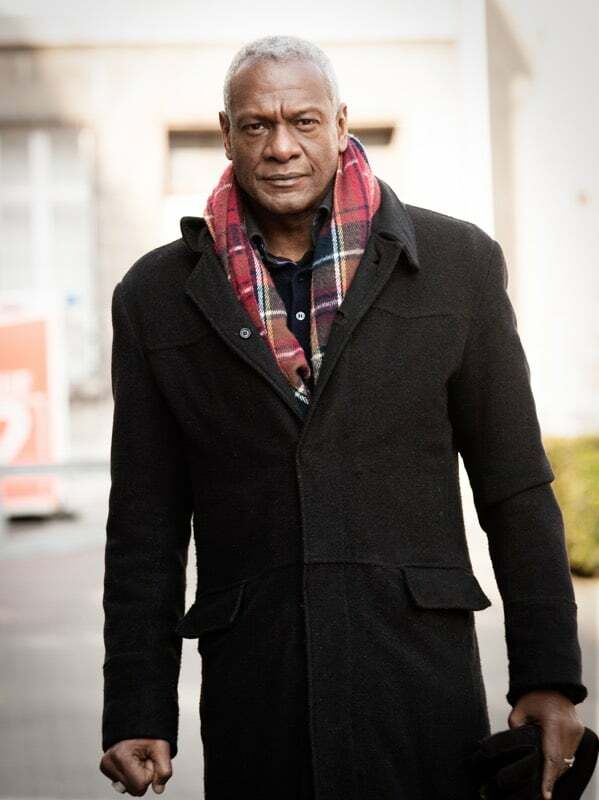 Errol is currently shooting in „Alarm für Cobra 11: Schuld“ for RTL. 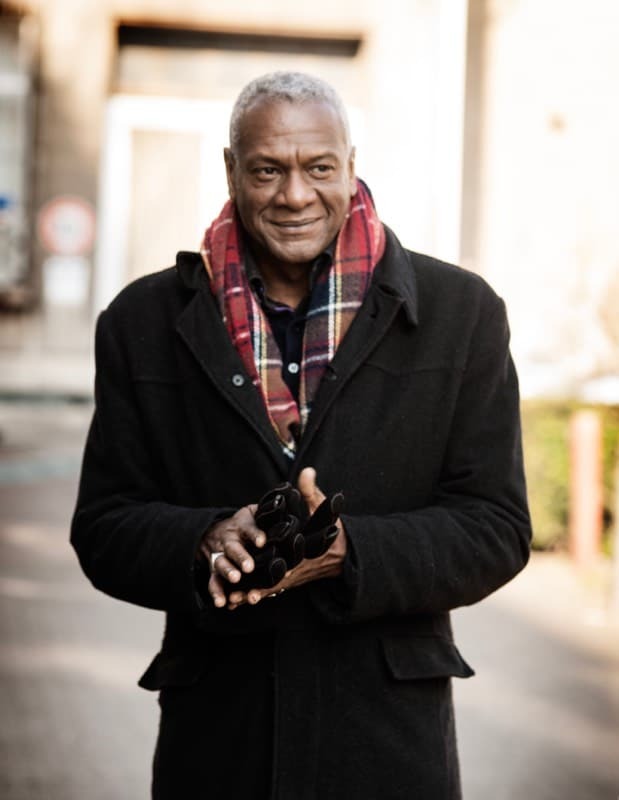 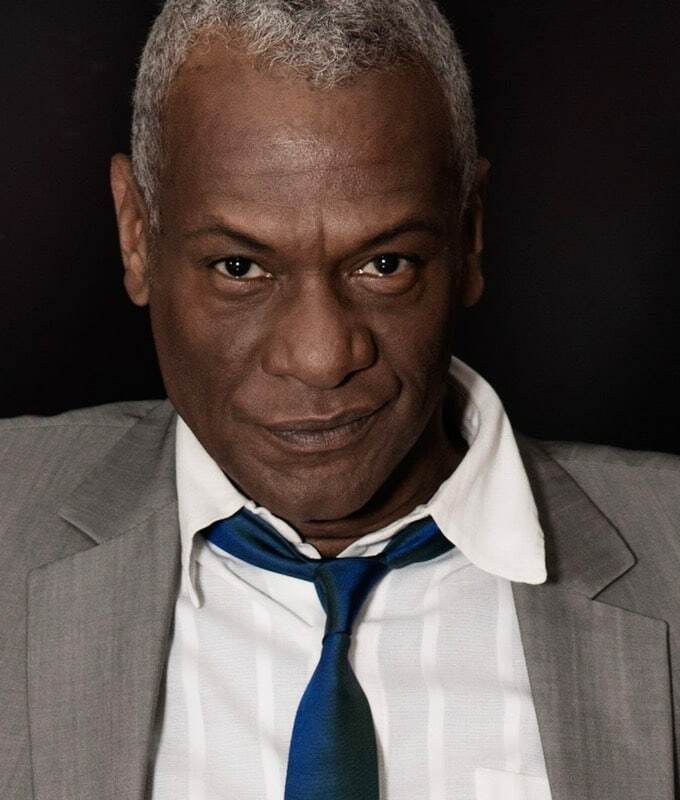 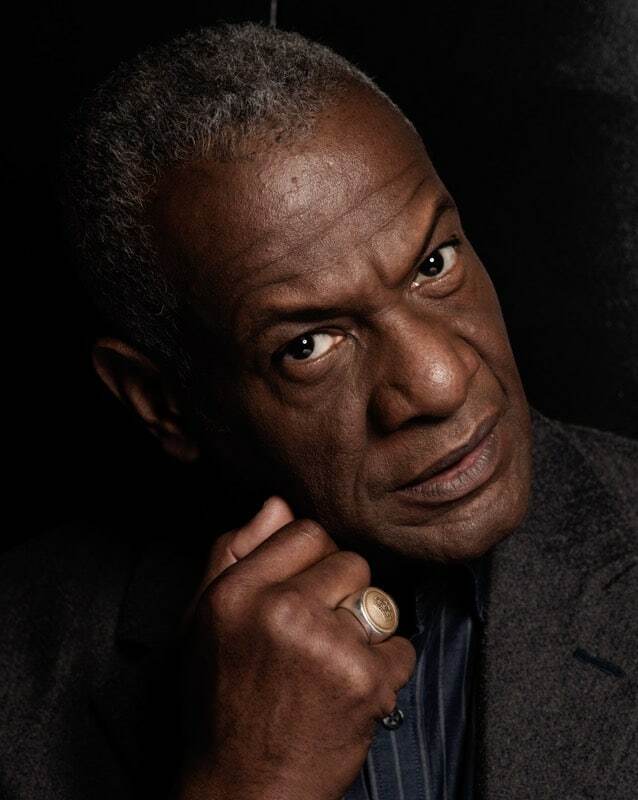 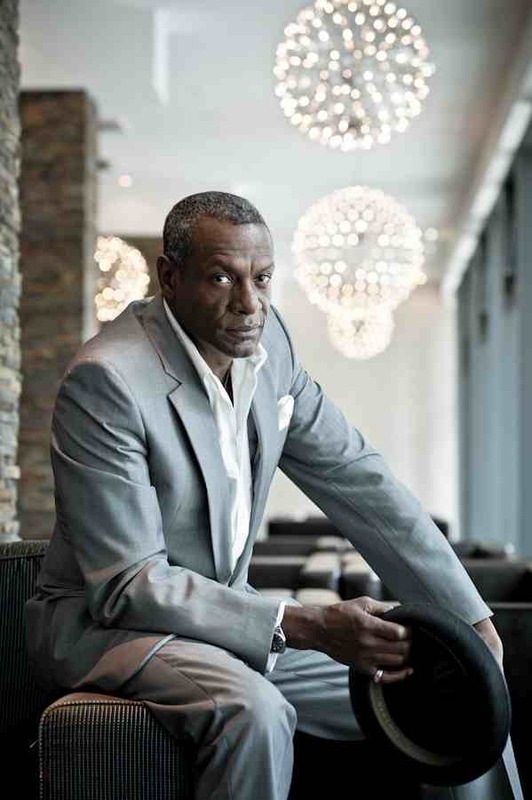 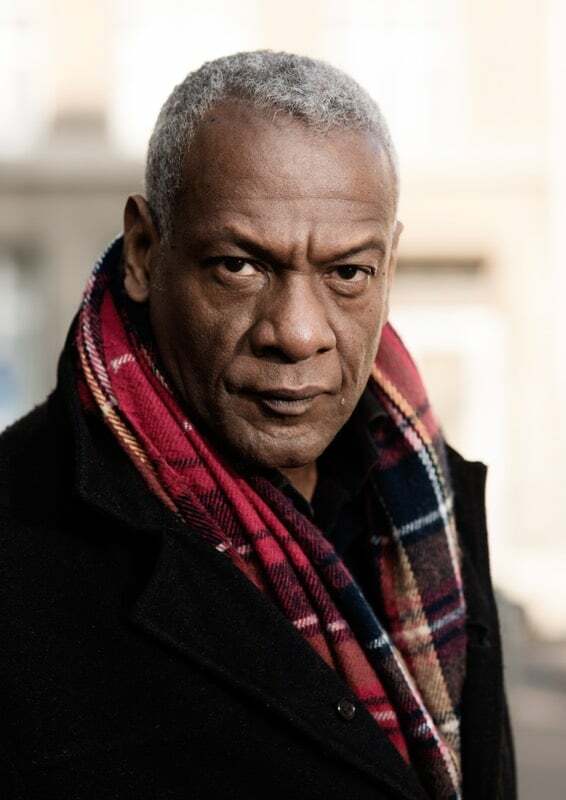 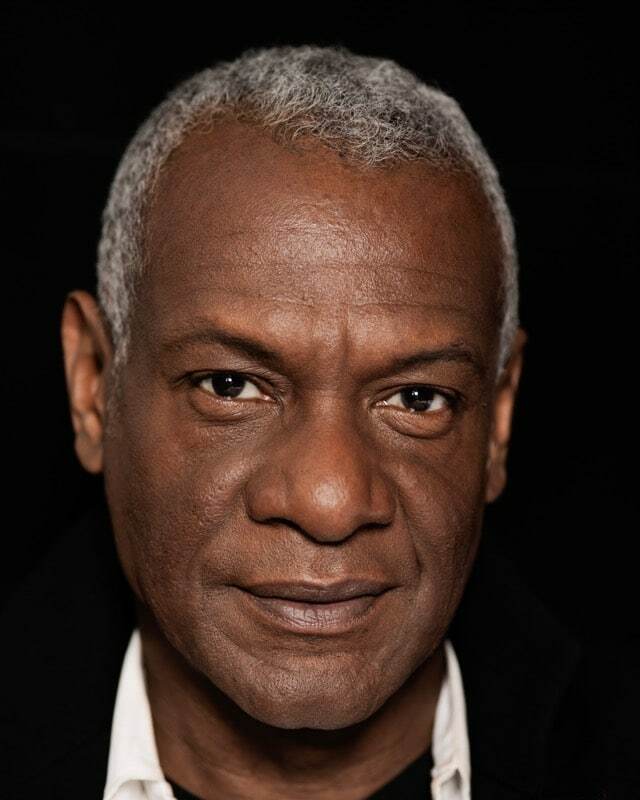 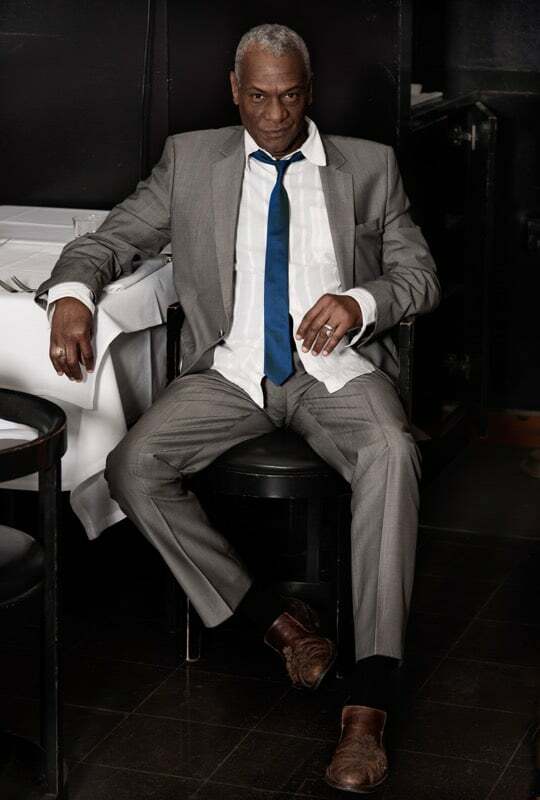 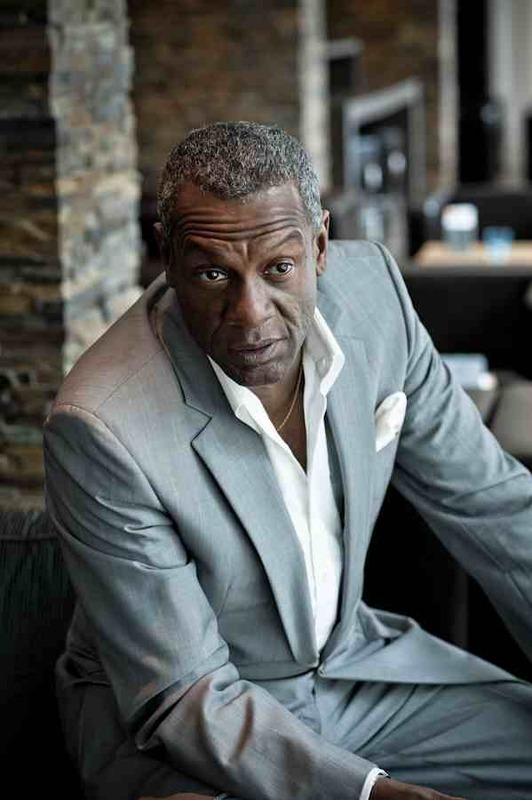 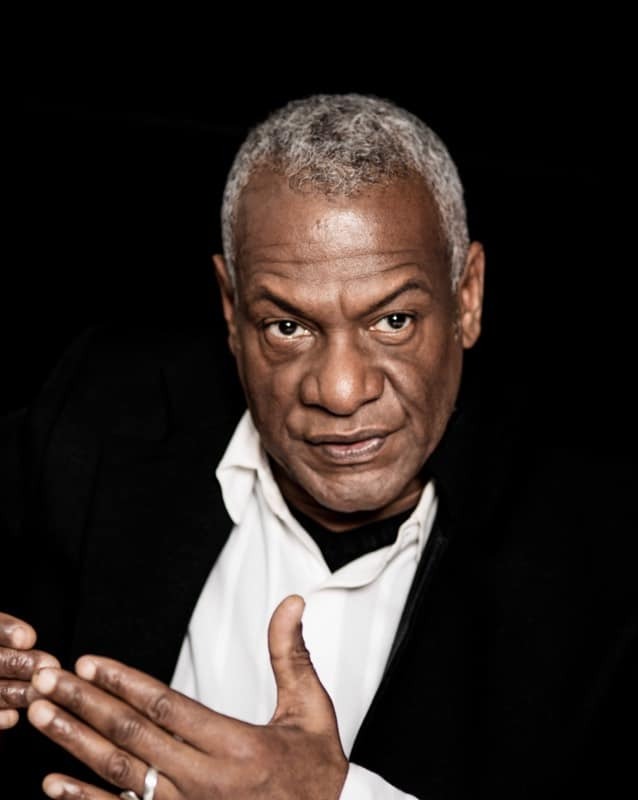 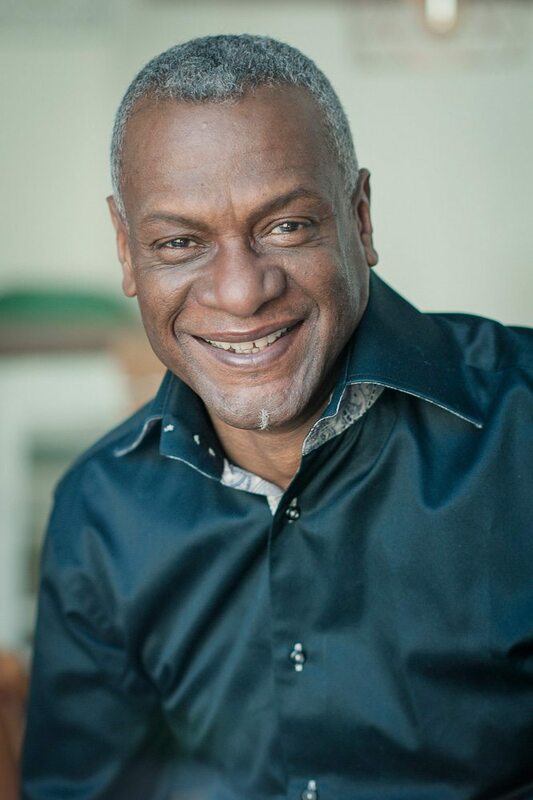 He is also playing on the big stage through 2019 in the role „André Koffi“ in the Schlosspark Theater production „Monsieur Claude and his daughters“ directed by Philip Tiedemann. 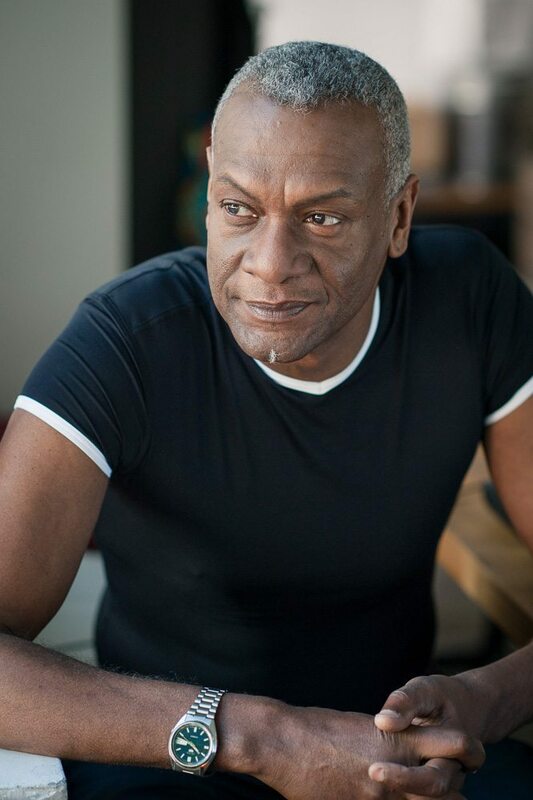 2018 FRIEDA TBA Michael Driesch Xamaram Ent.